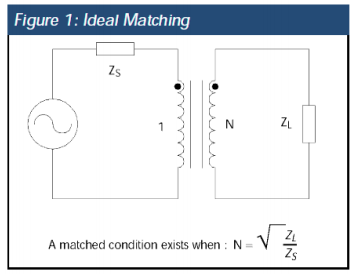 App note: Custom magnetics – What are they and when do you need them? There are many manufacturers that claim they build custom magnetics. However, there is often confusion as to what constitutes custom magnetics and whether or not a designer actually needs them or can afford them. This article will clarify what custom magnetics are, help designers determine if they are needed, and explain how to engage with a custom magnetics supplier. Current sensors detect the flow of AC or DC current in a wire or circuit trace. They can be used to detect an on/off/ pulse current condition or to measure the magnitude of the current in the wire or trace. This discussion is limited to AC current sensors. Ideal current sensors would not use any power to detect the current in the wire or trace, but real current sensors require some of the circuit energy to provide the information. Current sensors are frequently used to measure and control the load current in power supplies, safety circuits and a variety of control circuits. 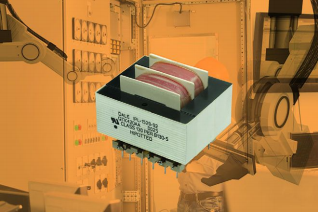 In applications where controlling the current is required, such as in power supplies, accurately sensing the magnitude of the current is a fundamental requirement. In pulsed-current applications or where it is only required to detect an on condition such as some safety circuits, the precise magnitude of the current may not be required. In other safety circuits, the sensed current can be used to trigger a shut down when the current exceeds a pre-set limit. In the simplest sense, a transformer is two or more windings coupled by a common magnetic field. This magnetic field provides the means to pass voltages and currents from one winding (primary) to the other winding (secondary). 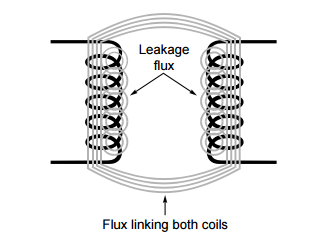 Magnetic flux is created when an alternating current flows through a winding. Transformer have many uses, such as isolation of DC currents, voltage and current transformations, and impedance matching. The type of signals to be transferred from the primary to secondary windings dictate the type of transformer that should be used in an application. For instance, a transformer needed to provide DC isolation between two windings carrying large amounts of currents would be designed differently from a transformer that needs to provide an impedance match to a small signal communications network. In this article, the emphasis will be on two types of signal transformers that are designed specifically for the transmission of data at low power levels with DC isolation (the wideband transformer) and those designed to be non-isolating (the auto transformer). These types of transformers are not limited to low power capabilities, but the emphasis here is for use in communication and small signal applications.